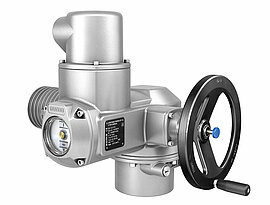 In compliance with ISO 5211, part-turn actuators transmit torque to the valve for a rotation of one revolution or less. They do not have to be capable of withstanding axial thrust. Part-turn valves – such as butterfly valves and ball valves – are often designed in multi-turn version. Actuators of the SQ type range for open-close duty and positioning duty 1/4 turn are rated for class A and B or types of duty S2 – 15 min. The modulating actuators of the SQR range are rated for class C or types of duty S4 – 25 %. Actuators of the SQ type range for open-close duty and positioning duty are rated for class A and B or types of duty S2 – 15 min. Actuators of type range SQ/SQR 07.2 – SQ/SQR 14.2 can be combined with various controls from simple OPEN-CLOSE control to the micro-controlled version with logging of operating data or fieldbus interface. 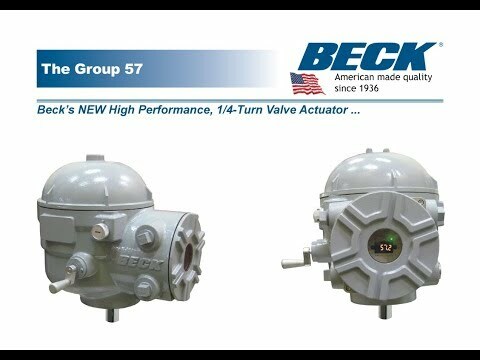 Beck Group 11 actuators provide precise, consistent modulation of all types of dampers and valves. 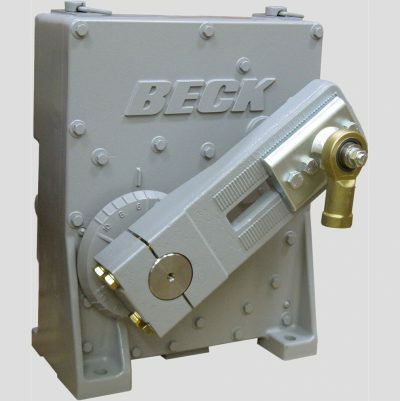 Beck electric Actuators have no duty cycle limitation and can continuously modulate without overheating. 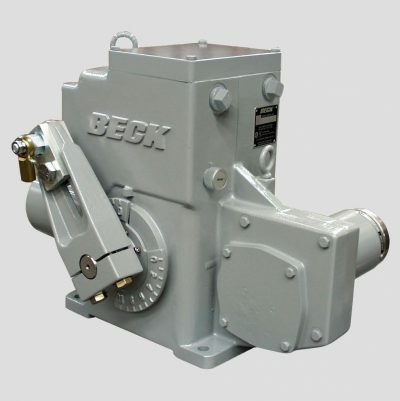 High torque capability in a compact, modular design featuring advanced digitial electronics and traditional Beck reliability. Group 22 damper actuators offer excellent performance in a maintenance-free design, plus the added flexibility and features provided by microprocessor-based electronics. Ideally suited for large fan damper applications, Group 22 actuators are capable of modulating both statis and dynamic loads up to 10, 839Nm of torque, even in the harshest of environments. 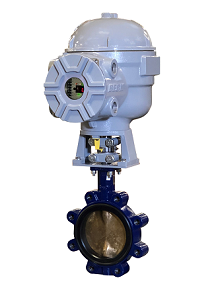 The Group 57 actuator is a DC powered control valve actuator designed to meet the requirements of remote applications. These include well heads and pipeline applications.